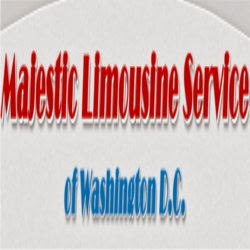 Description : Majestic Limousine is a full-service ground transportation company. We have served the Washington Metropolitan area through seven inaugurations, U.S.O. events & celebrity visits. Call us today at 703-273-4222 & 301-840-2090 for reservation.